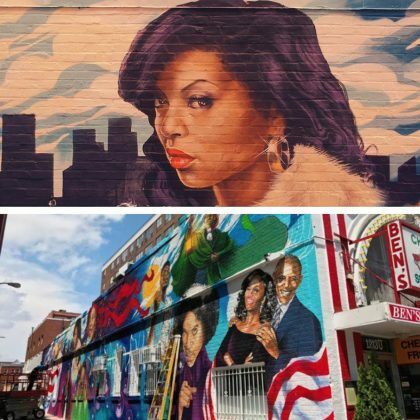 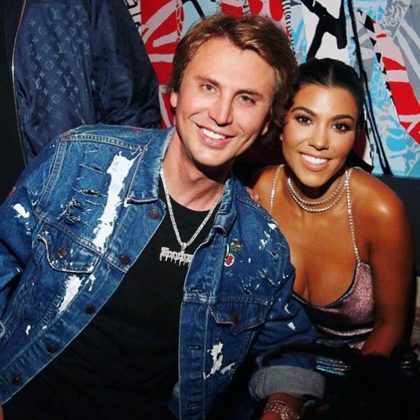 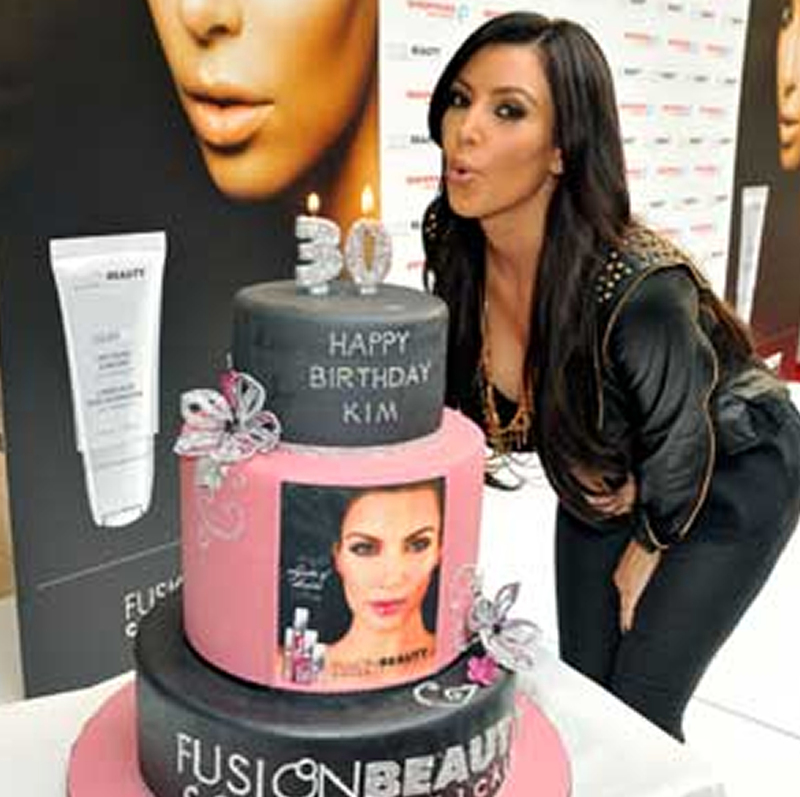 Even though her birthday was a few days before in September 2018, Taraji P. Henson blew out candles on a cake when she partied at TAO Chicago. 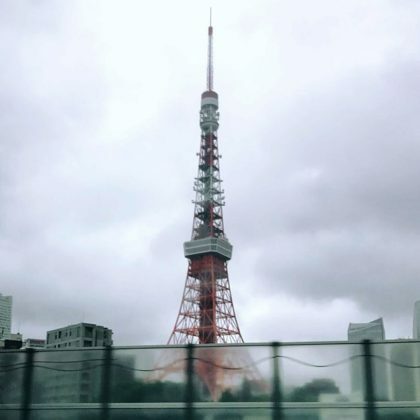 “Guess who’s back” is what Carly Rae Jepsen said while posting a pic of the tower to tell everyone she was in Tokyo in June 2017. 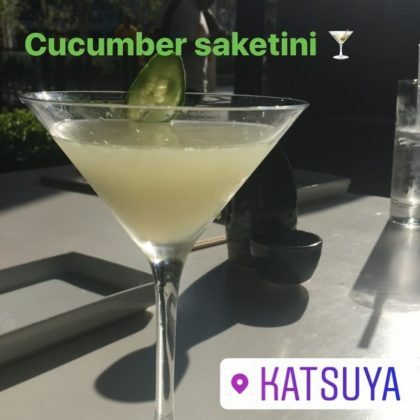 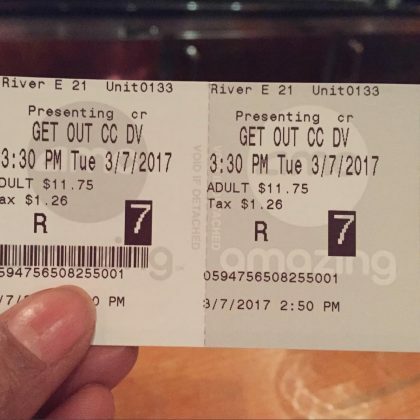 Holly Robinson Peete﻿ had Katsuya’s “Cucumber saketini” on a sunny day in March 2017. 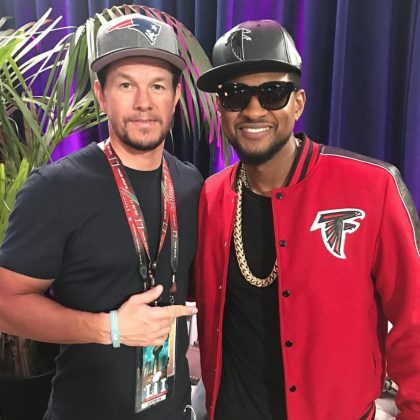 The Patriots beat the Falcons at NRG Stadium in Super Bowl LI in February 2017, which was attended by ﻿Mark Wahlberg﻿, ﻿Usher﻿, ﻿Ludacris﻿, ﻿Adrian Grenier﻿, ﻿Emily Ratajkowski﻿, ﻿Joe Jonas﻿, ﻿Lea Michele, Taraji P. Henson, ﻿Aaron Paul﻿, ﻿Lauren Parsekian﻿, T.I., G-Eazy﻿, ﻿Allison Williams, Harry Connick, Jr.﻿, ﻿Jordin Sparks, Chip Gaines﻿, and ﻿Joanna Gaines﻿.